Single Supplement AUD$465. Special Discounts apply to this tour. 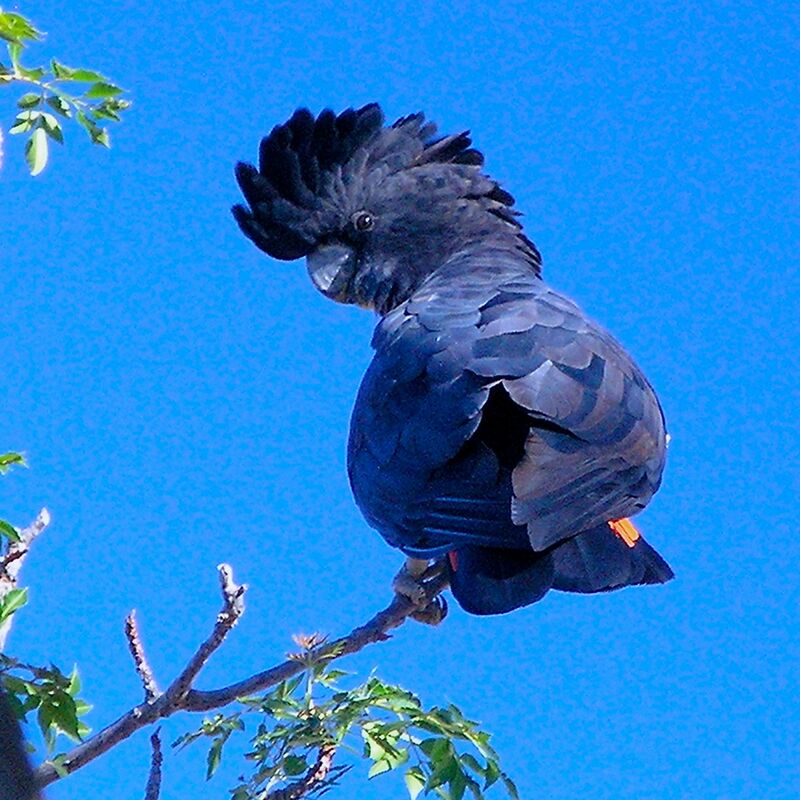 Early Bird price reverts to the Regular Price 6 months prior to each tour departure date. 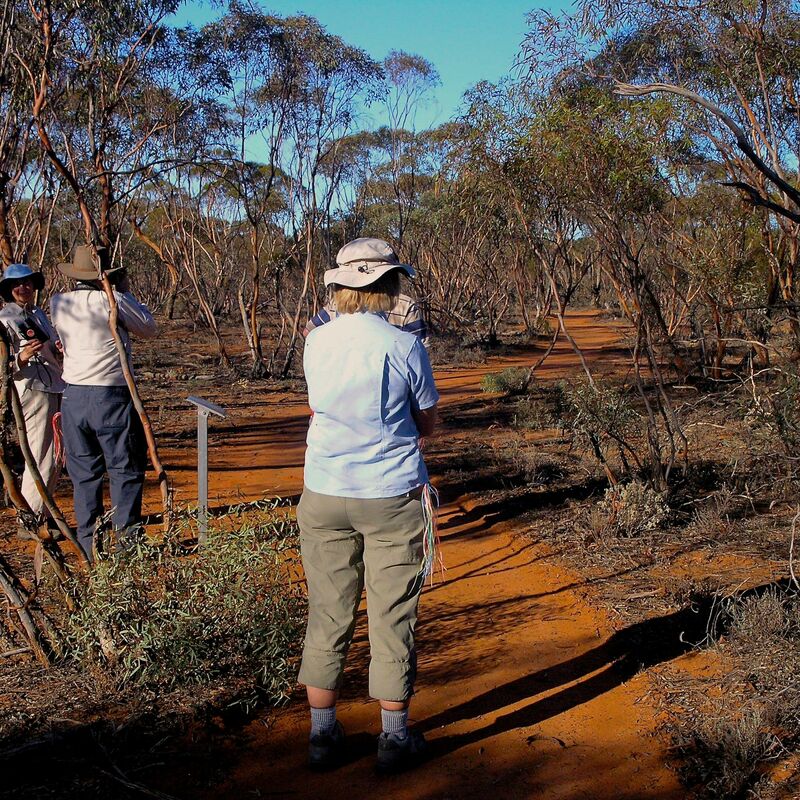 Trace historic rivers winding their way 2,000 kms through remote Outback NSW. Reflect on more than a century of pioneering discovery and endeavour. 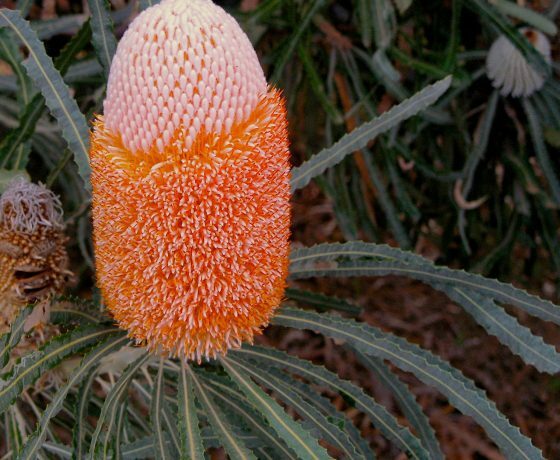 follow one of the finest wildlife corridors in the country, with magnificent River Red Gums, a symbol of the Australian bush, lining the river banks. 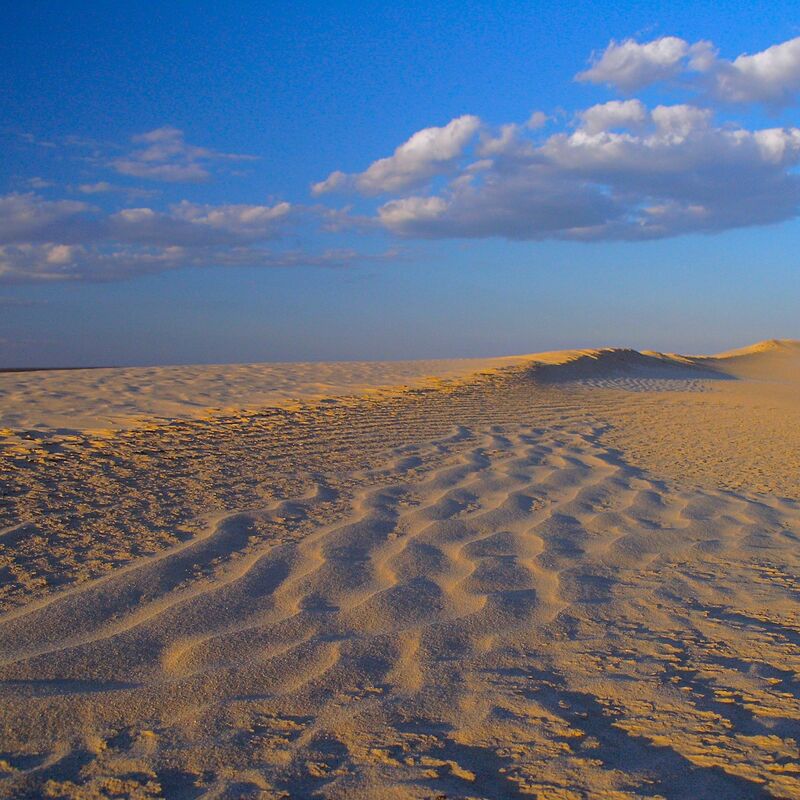 Home to countless bird and wildlife species. 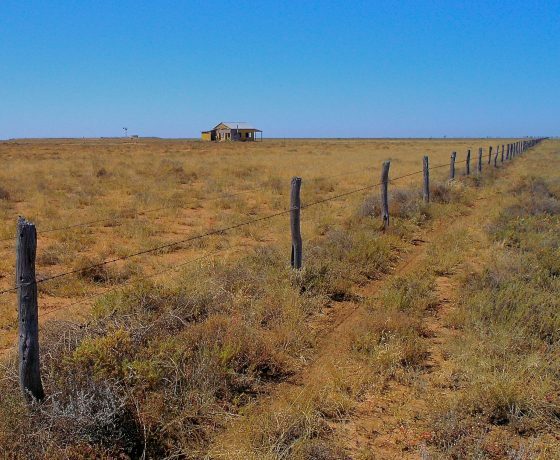 They say, you don’t know Australia until you have been to the “Back of Bourke”. The town is a key destination on tour, start of the Darling River Run, a great 480kms back roads outback journey. where many extinct animal remains have also been revealed in a sculptured lunar style landscape. 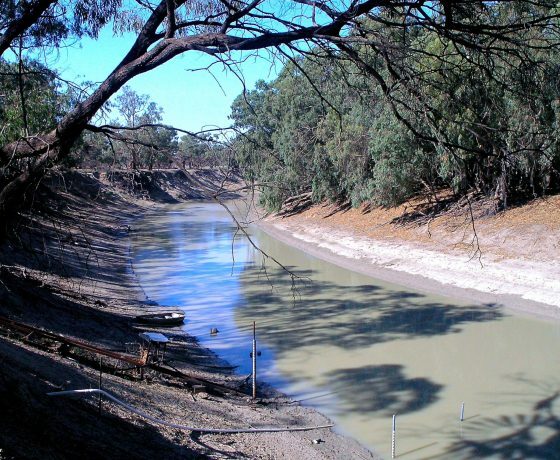 view other “feeder” rivers, the Condamine, Dumaresq, MacIntyre and Barwon. 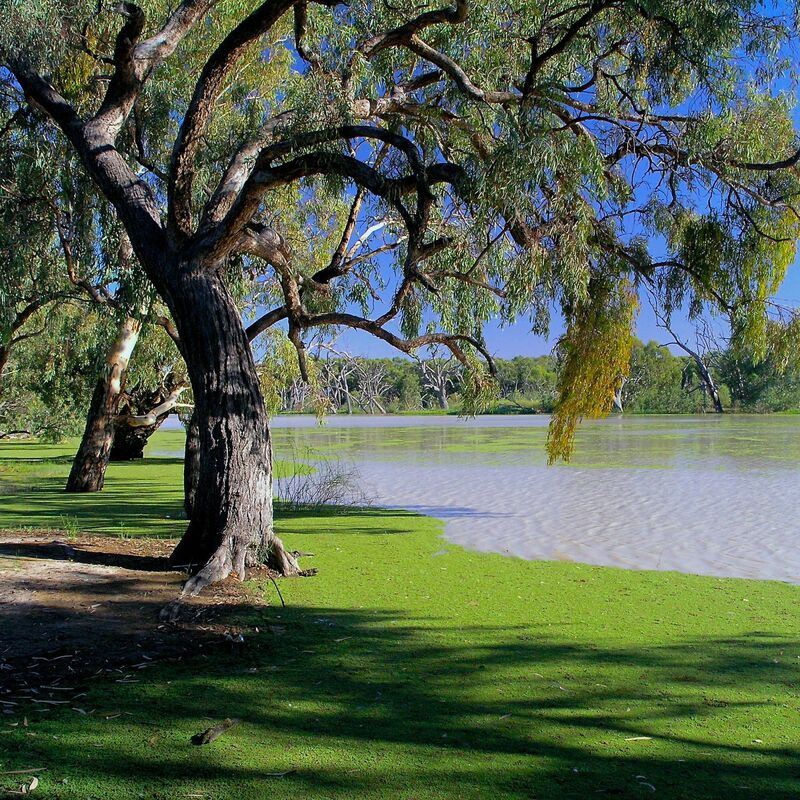 Finally, follow the Murray River to the lakes and sea. 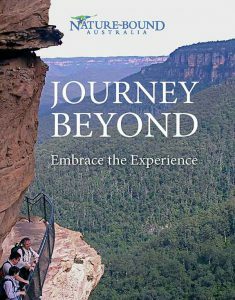 "I so enjoyed my recent outback experience with Nature-Bound, exploring the Big Rivers and inland waterways from source to sea, a wonderful insight into the pioneering history and lifestyle of people in the bush, the land management and climate change issues of today. Many thank yous John and Ros for a most amazing journey so well presented and managed and please keep me in mind for future trips. Good luck with your next trip north to the Alice. I wish I was there." Pre-tour administration and Meet ‘n Greet function in the afternoon prior to tour commencing. 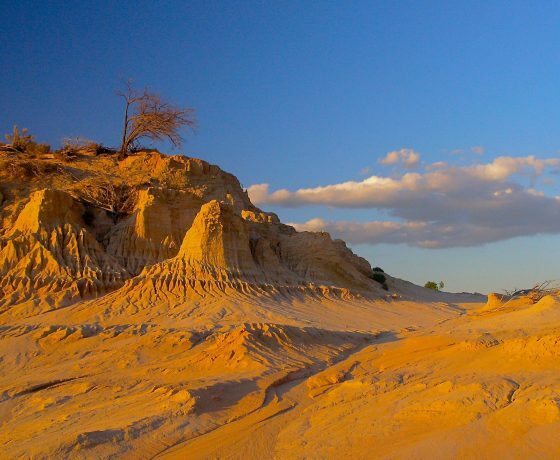 Your travel plan today will include the Rose and Rodeo town of Warwick on the banks of the legendary Condamine River, Inglewood (MacIntyre Brook), Yelarbon (Dumaresq River), Goondiwindi (MacIntyre River) and an overnight rest in the dual state town of Mungindi. 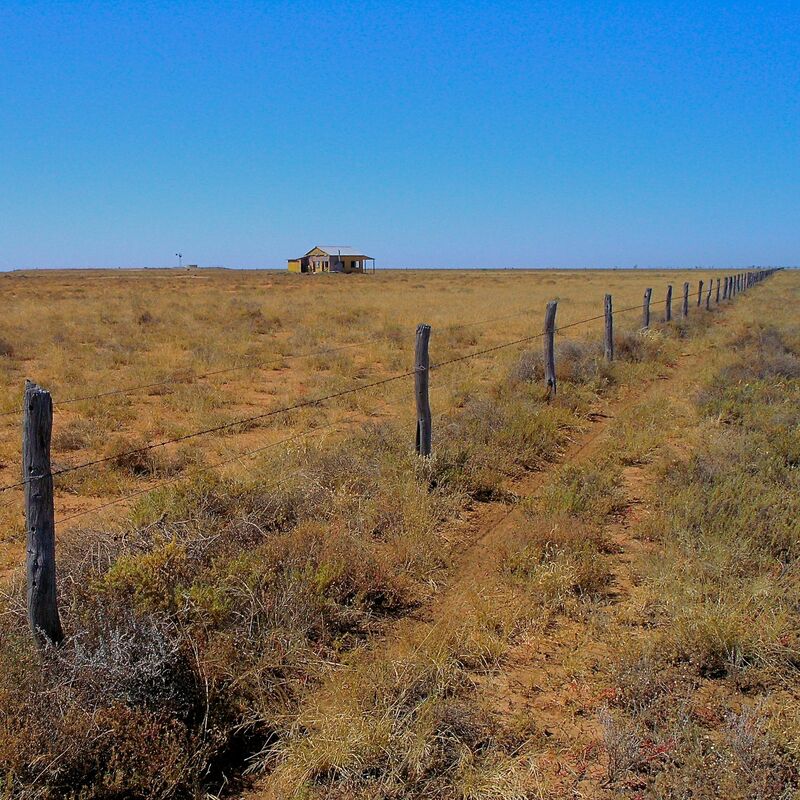 Here the state border between NSW and QLD ceases to trace the inland waterways and strikes out west in a straight line for Cameron Corner in the Corner Country. 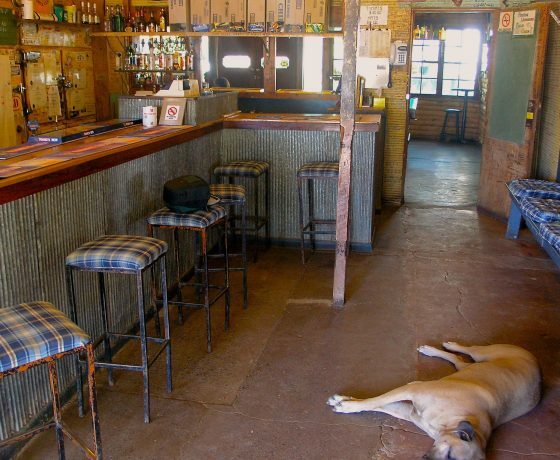 Accommodation: The Jolly Swagman Motel in Mungindi. 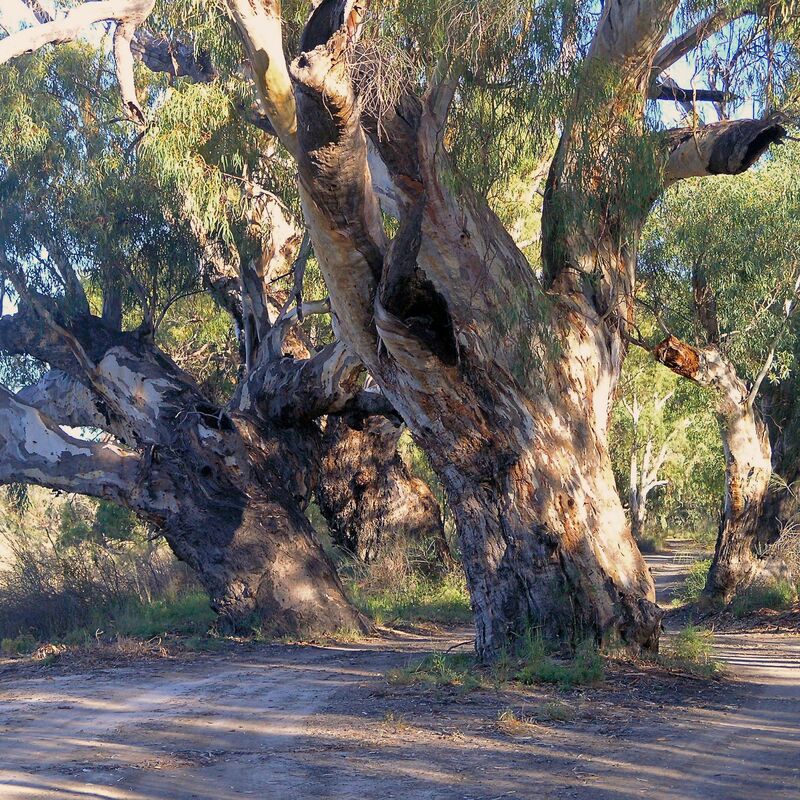 You’ll travel the back roads to Collarenebri with a focus on the Barwon River before a highway run into Walgett. Then it is west to Brewarrina as the Castlereagh and Macquarie Rivers join the Barwon, from the south. 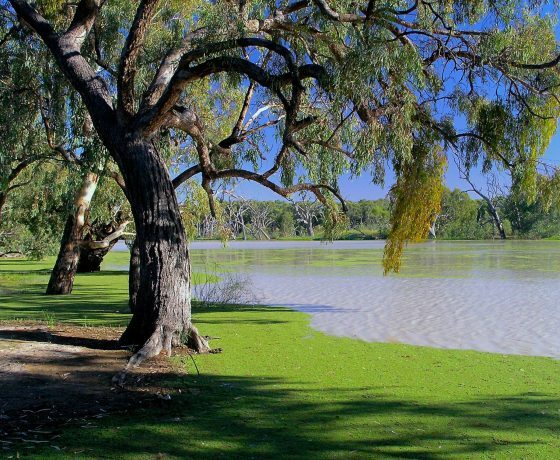 Walgett features in the folklore poetry of Banjo Patterson and has a strong connection to an Aboriginal nation of several tribes, early explorers and an escaped convict George Clarke. It was the far extremity of paddle steamer river services into the expanding wool industry of the 1880’s. 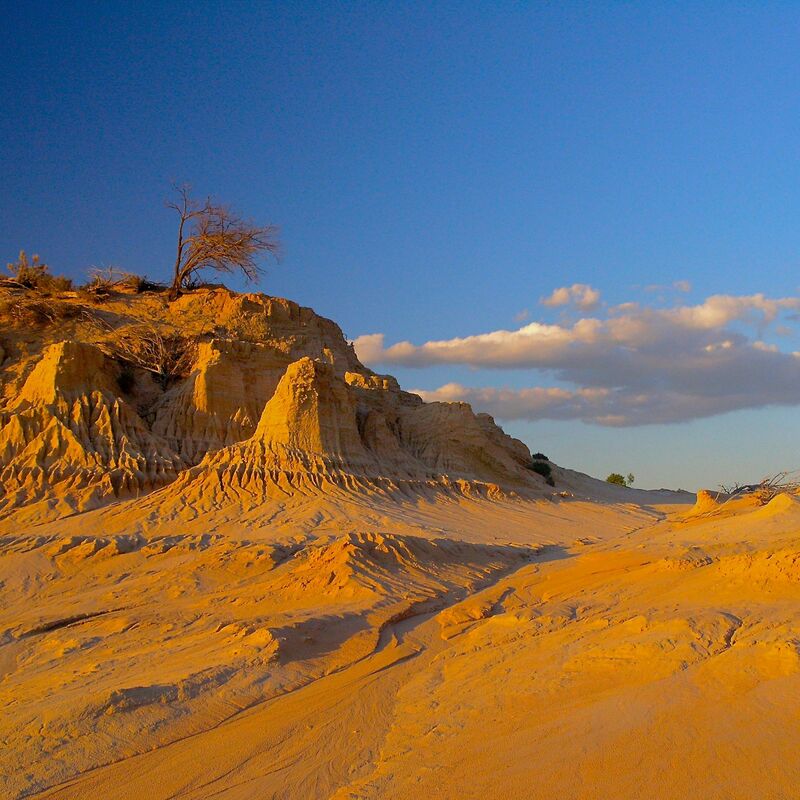 Near Brewarrina the Barwon becomes the Darling and you’ll spend time inspecting the ingenious design of Aboriginal Fish Traps said to be 40,000 yrs old. Contemplate the tragic massacre of 400 Aboriginal people at Hospital Creek. Subject to farming availability at the time, we’ll pop in for a chat with a former Young Australian Farmer of the Year. Here, an enterprising couple are following the internationally acclaimed practices of holistic farm management developed by a biologist from Rhodesia. Absorb a fascinating insight into farm regeneration, organics, enterprise based conservation and the abundance of wildlife on their gazetted refuge. 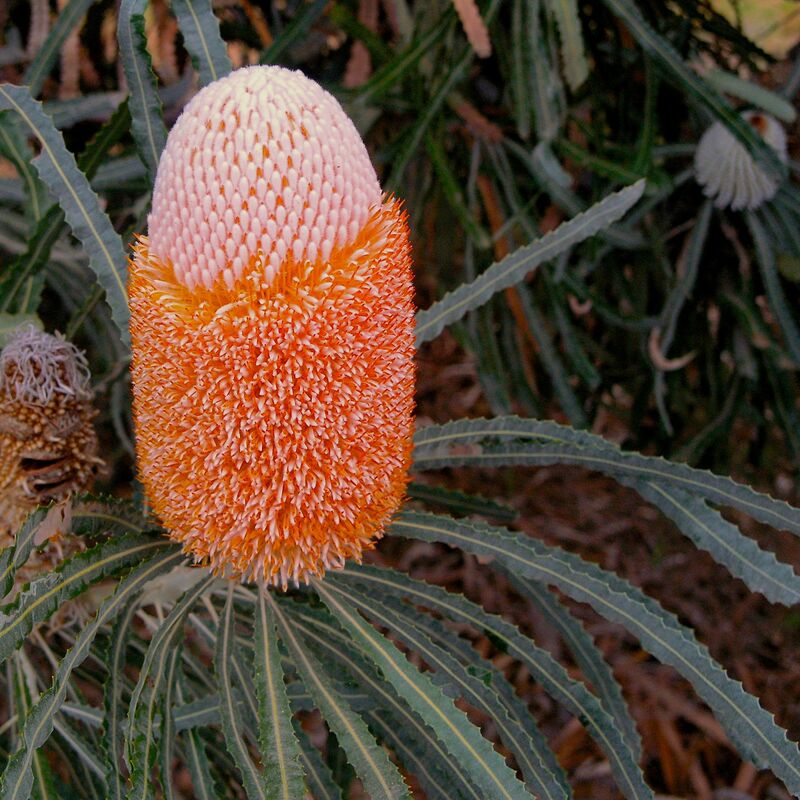 This morning you explore some back roads and feeder river systems to Bourke. The new Back of Bourke Exhibition Centre is a perfect starting point for appreciating the finer features of this iconic oasis town, etched firmly in Australian inland and river history. 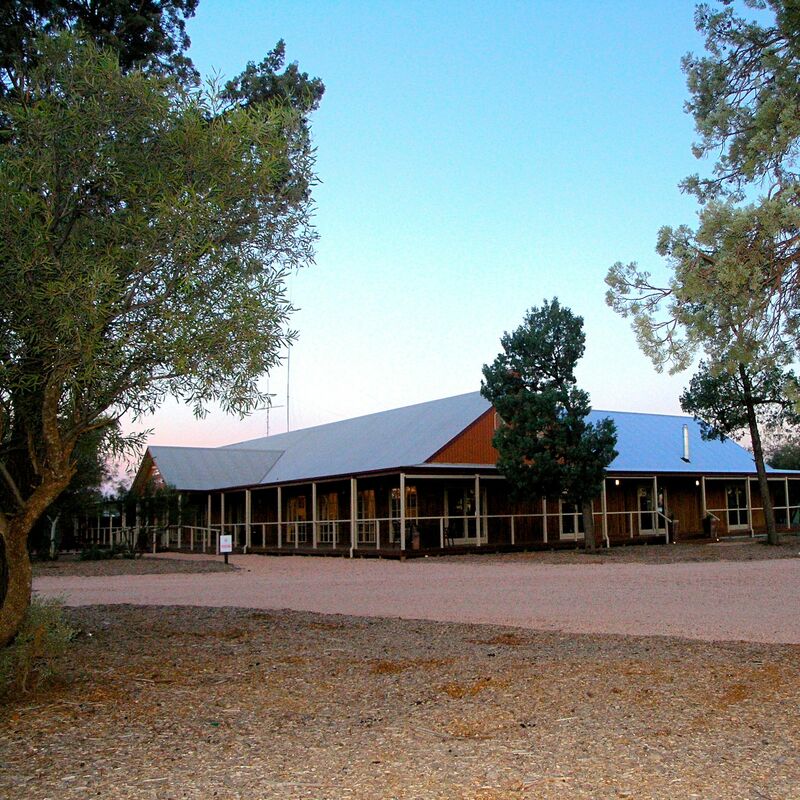 Here too was the haunt of poet Henry Lawson, site of explorer Mitchell’s fort / stockade, the last resting place of internationally acclaimed eye specialist, Prof Fred Hollows with other outback heroes. 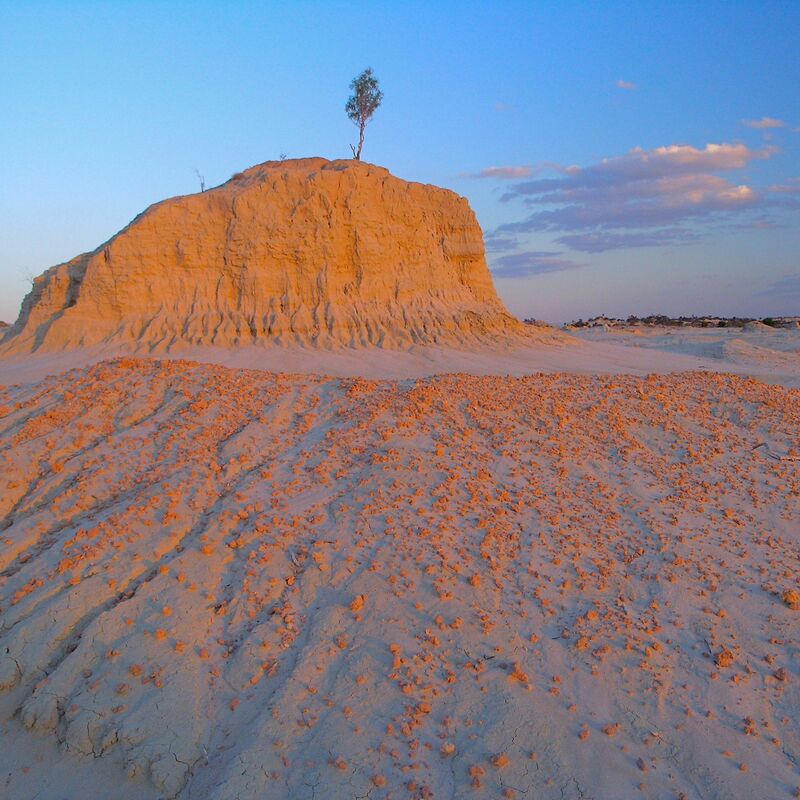 We’ll visit the summit of Mt Oxley for sunset inspecting its strange geological history and imagine explorer Charles Sturt’s thoughts as he surveyed the great western inland searching for an inland sea. You commence your journey along the remote Darling River Run to Trilby Station, one of Australia’s great 4WD adventures, following an unsealed road down the east and west banks of the River. Here as many as 218 steamers once plied the river laden with stores travelling up stream to isolated stations and returning with thousands of wool bales bound for export to Europe. Sheep stations here were up to 2 million acres shearing 500,000 sheep. 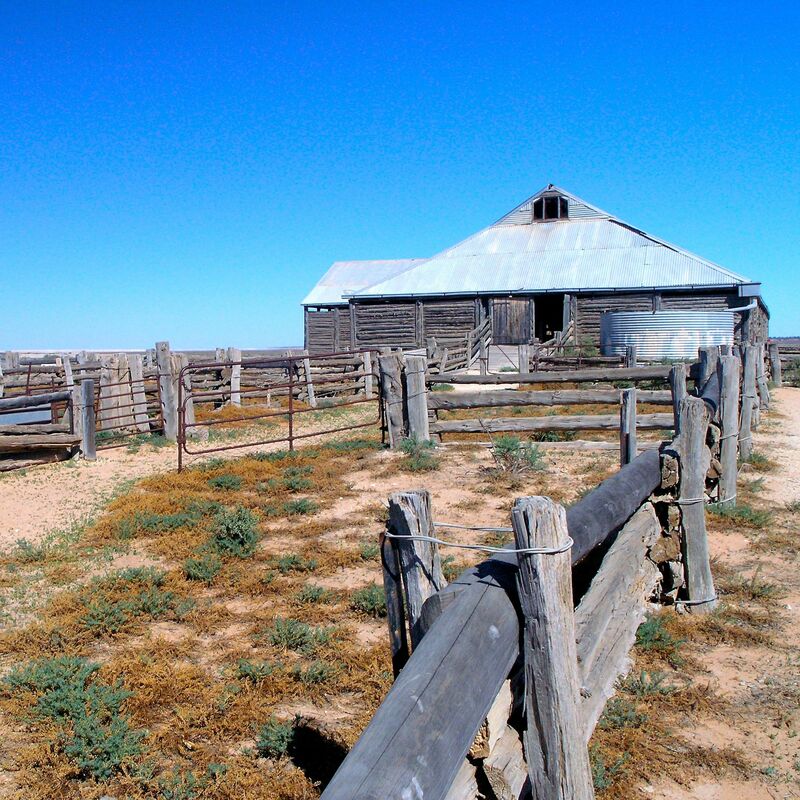 You arrive at Trilby Station for a comprehensive insight into family life in the outback – a 200,000 acre working sheep and cattle station of old. 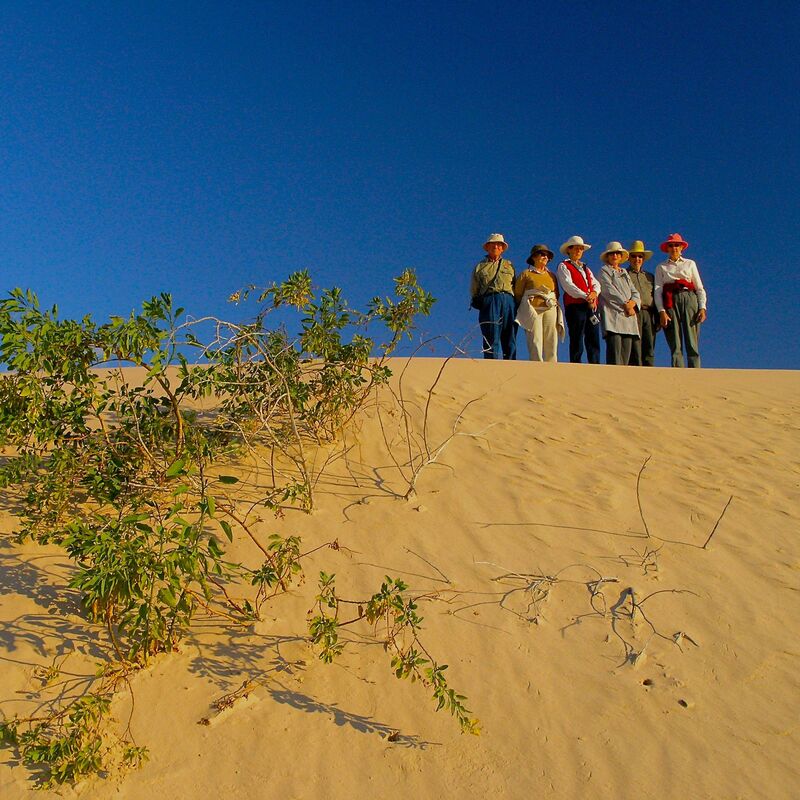 Here owners Liz and Gary love to present life on the land, “as it is”. Accommodation: Trilby Station farm cottages – 2 nights. 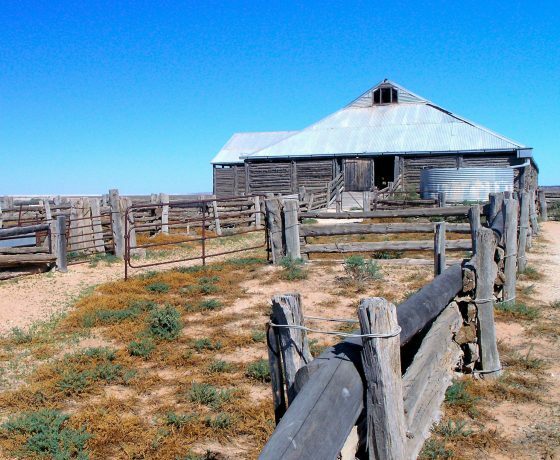 Explore life on Trilby Station once part of a larger family “empire” controlling the historic Toorale and Dunlop Stations. 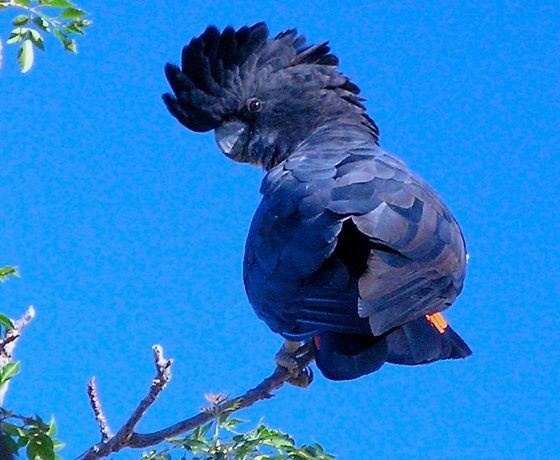 Chance too, to roam the banks of the river for bird and animal life including the Red-tail Black Cockatoos, forever announcing their presence. 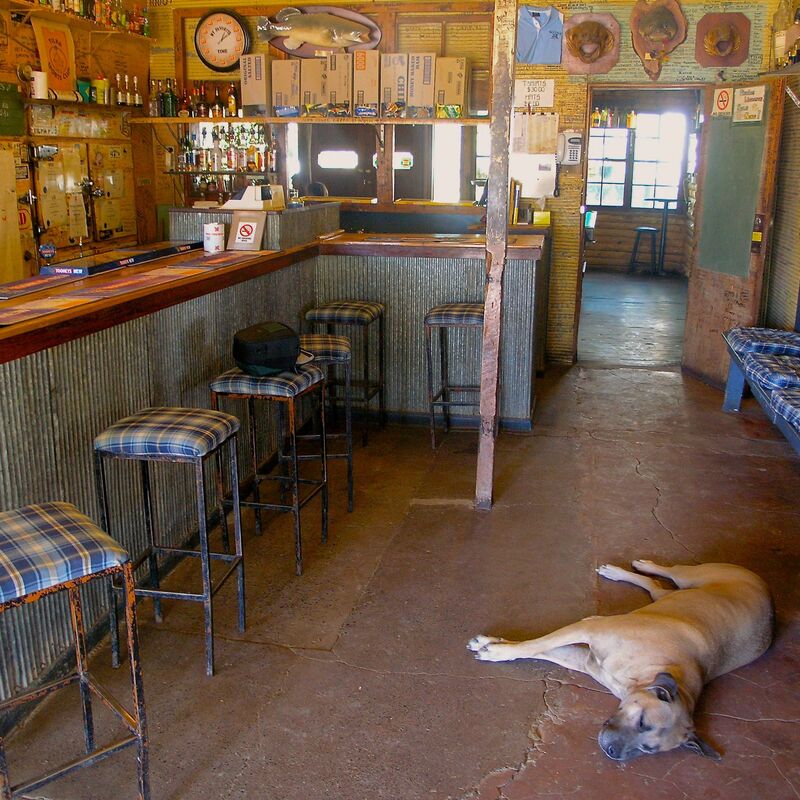 Further down the track you’ll visit the unique 100 yr old Tilpa Pub a timber and corrugated iron inn which once offered Goat and Galah on the menu. 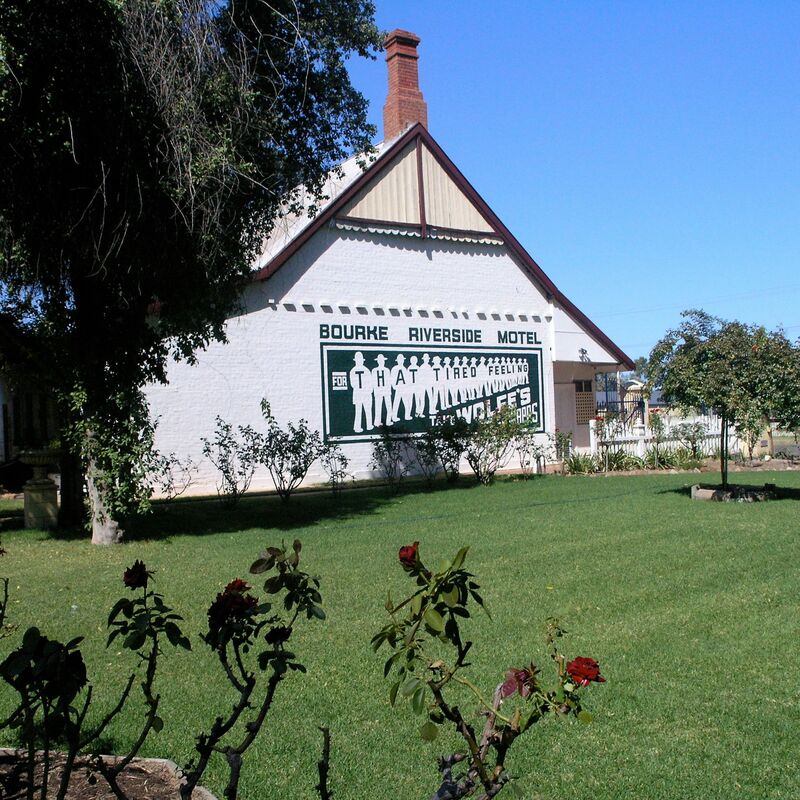 There is a memorial to Harry “The Breaker” Morant of Boer War notoriety, the town has the shortest heritage walk around and a cemetery without a grave. 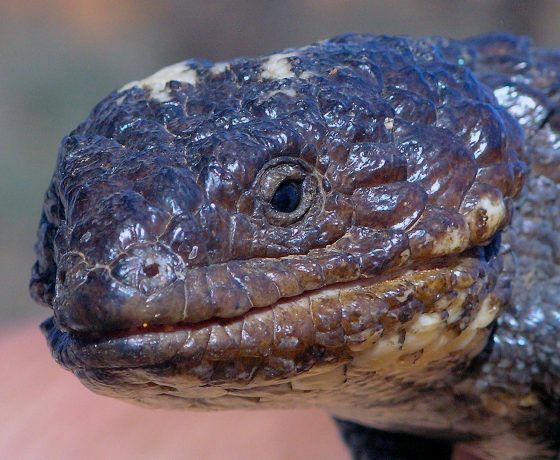 Undoubtedly, more typically Australian, quirky oddities will be discovered during your visit. 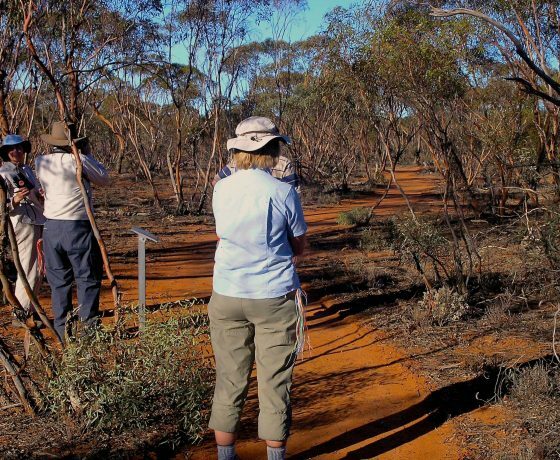 Following A/Tea in Wilcannia you’ll continue to your overnight stop in Menindee set by the vast holding lakes of the same name, site of bird and wildlife habitats. Here explorers Burke and Wills enjoyed their last indulgences at the Maiden’s Hotel en route to their tragic expedition. 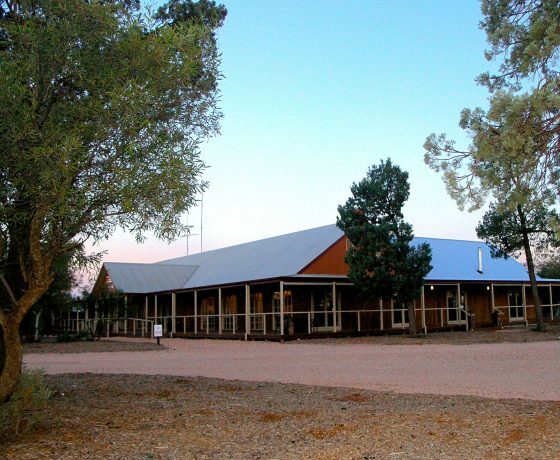 Accommodation: Menindee Motel with dinner at the Maiden Hotel (under the gaze of Burke and Wills) is most appropriate. 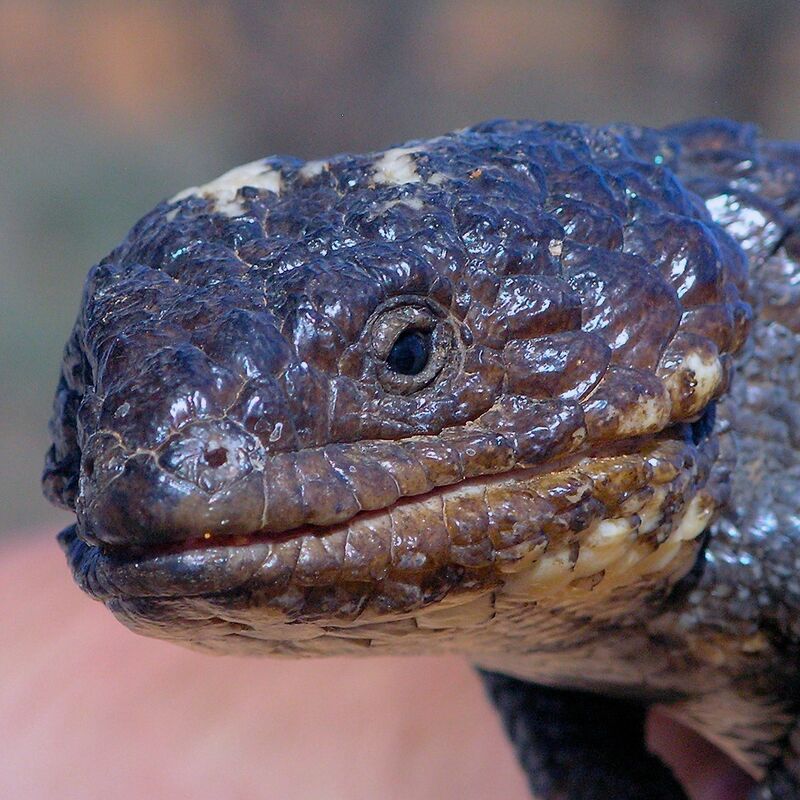 Plan for a reasonably early start for Mungo National Park, scheduling a M/Tea break in the quaint little village of Pooncarie (population less than 12) then lunch at the Mungo Lodge on arrival. 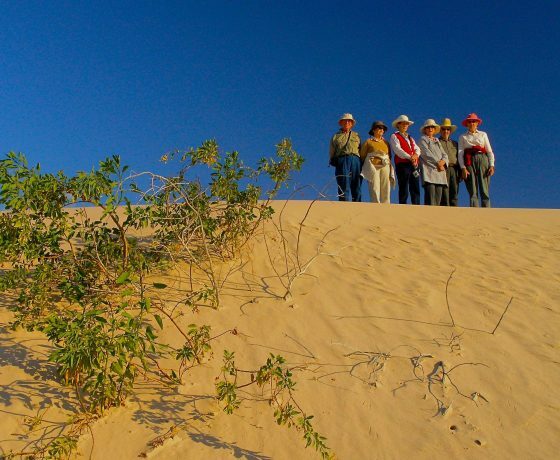 Thereafter, you can devote the afternoon to the world heritage wonders of Mungo National Park and specifically short walks with the sun setting on the Walls of China. 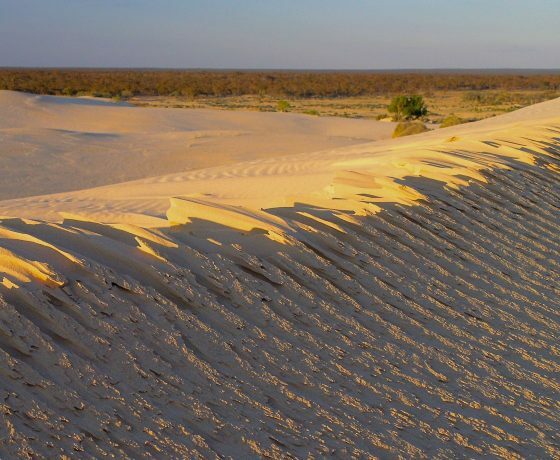 The drying up of a great inland water system and wind blowing across the dry Mungo Lake bed has created an amazing lunette landscape of dunes, ancient shorelines stratified into layers of sediments. Our First Peoples once lived on the lake shores more than 40,000 yrs ago when the lakes provided an abundance of food. 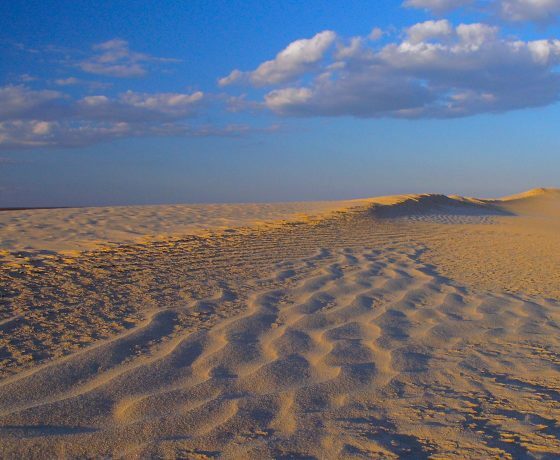 The once buried Mungo Woman was uncovered by winds in 1969 on the western shore and 175 bone fragments were reassembled suggesting her age to be 40,000 yrs. 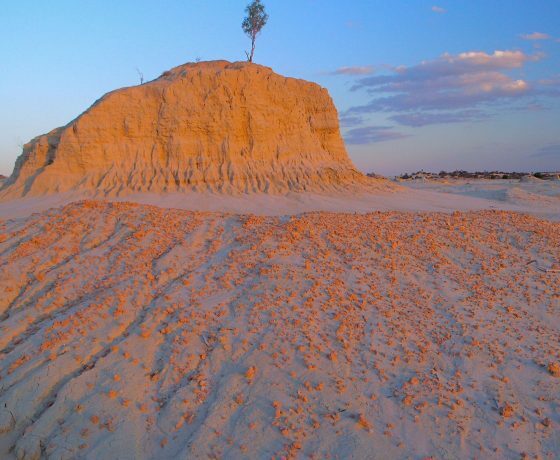 Five years later, Mungo Man was revealed in what is said to be the oldest known cremation site in the world, now dated back some 68,000 yrs. 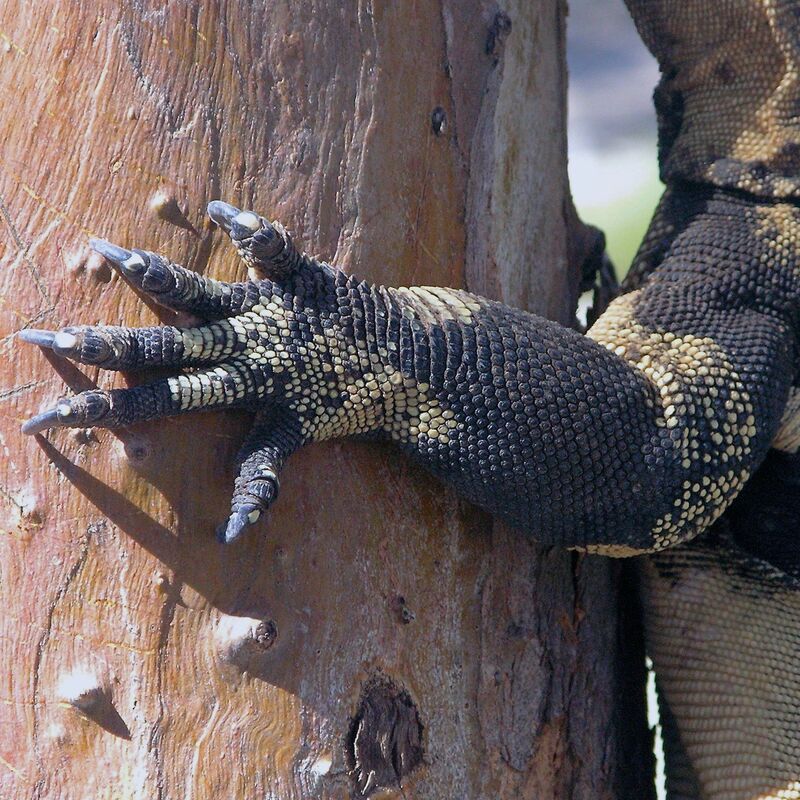 There has also been evidence of many primitive and extinct animal remains. After a dawn return to the Walls of China, your tour changes character but not historic relevance. 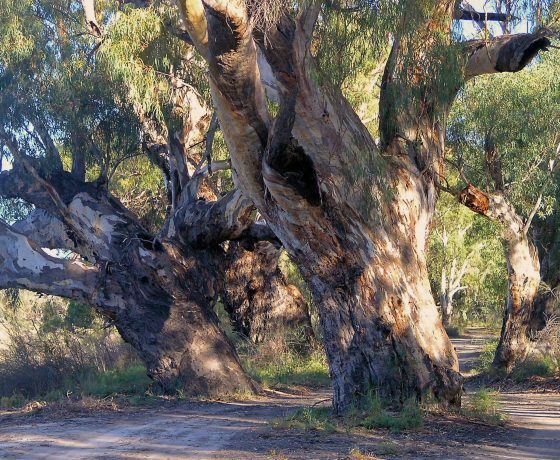 You’ll head through Mallee country on back roads to Mildura for lunch. 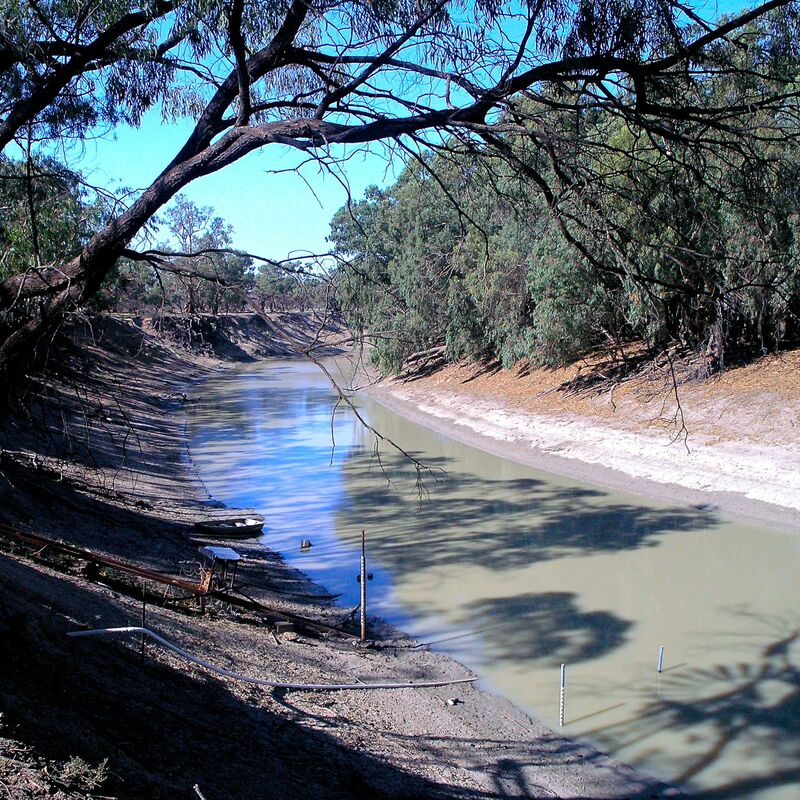 Opportunity to visit the Murray and Darling River junction and reflect on a history of life and transport on the Murray, plus the network of locks and weirs that service the irrigation system servicing the food bowl of Australia. 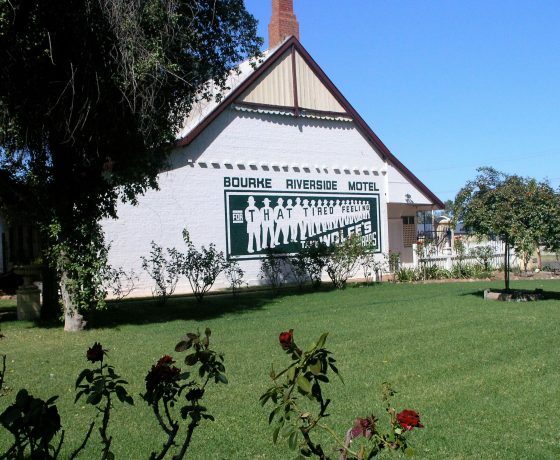 Accommodation: A Mildura regional motel. Today you travel from village to village down the Murray headed for “the mouth”, passing through Riverland, a large wine producing region. Millions of stone fruit, citrus and almond trees adorn the landscape while the historic village of Morgan on the Murray banks beckons for lunch. Mannum provides a picturesque village atmosphere by the river for our overnight stop. Accommodation: The Mannum Motel, with dine in facilities. An early departure today for the shores of Lake Alexandrina where the freshwater of the Murray flows into and is mixed with salt water from Encounter Bay and the great southern ocean. You’ll arrive in the village of Victor Harbor for lunch and then board a local tourist vessel for a 90 min custom built power boat cruise taking in a number of shoreline islands and cliffs with their NZ Fur Seal and Australian Sea Lion colonies and abundant birdlife. Chance sightings of dolphin pods and whales in season are possible. On completion of the cruise you’ll travel 84 kms into Adelaide via the winery haven of McLaren Vale arriving at a Glenelg hotel/motel by the sea and journey’s end. 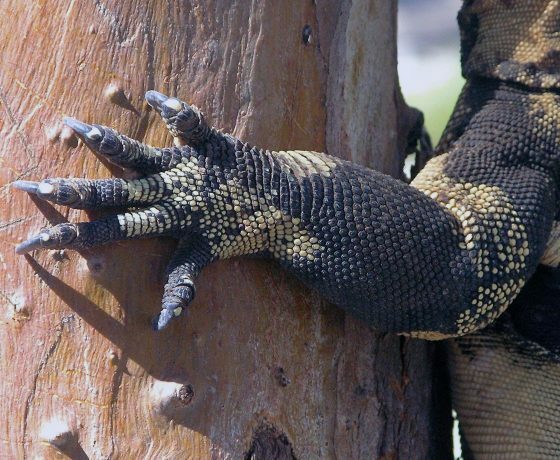 A reverse itinerary Adelaide to Brisbane may apply. Details on request.